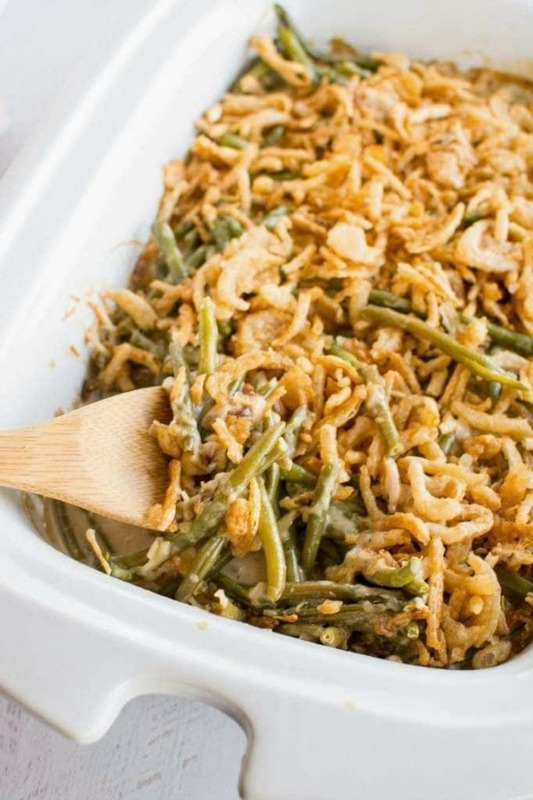 This tasty Slow Cooker Green Bean Casserole has no canned soup and it’s delicious whether you use the Casserole Crock Slow Cooker or a large oval slow cooker! If you need more oven space for Thanksgiving, this is the perfect solution. Click to see 50+ Recipes for a Slow Cooker or Instant Pot Thanksgiving! Click to see Ten Terrific Recipes for Instant Pot Turkey Breast! It’s Thanksgiving week, and I’m going to spotlight just a few more Thanksgiving ideas before I take some time off for the holiday! Green bean casserole is definitely a Thanksgiving classic, and I was so excited when I first spotted this no-canned-soup Slow Cooker Green Bean Casserole from Slow Cooker Gourmet. Jennifer made it in the Casserole Crock Slow Cooker! 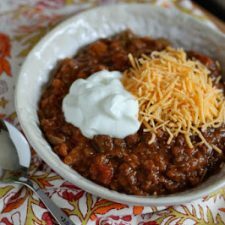 but if you don’t have that fun slow cooker that’s shaped like a casserole dish you can also make this tasty side dish in a large oval slow cooker. This recipe uses fried onions in a can, which are most definitely not the type of “from-scratch” ingredient we like to focus on around here, but Thanksgiving only comes once a year so if you like fried onions on your green bean casserole, you have my blessing. You could also top it with something like slivered almonds or melted cheese if you wanted a less-processed, lower-carb option. 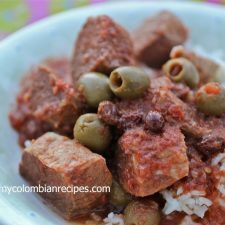 I love everything about this recipe; hope some of you guys will enjoy trying it! And if you’re still narrowing down the menu at your house, you can see more Thanksgiving recipes at 50+ Recipes for a Slow Cooker (or Instant Pot) Thanksgiving. Get the complete recipe for Slow Cooker Green Bean Casserole at Slow Cooker Gourmet. 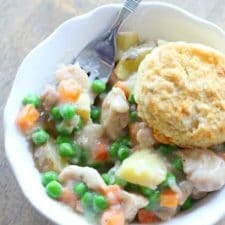 Jennifer made this in the Crock-Pot Casserole Crock Slow Cooker, but the 6-Quart Ninja Cooker or any Oval-Shaped 5 or 6 Quart Slow Cooker would also work just fine for this recipe. I'm sure that, when I see the new casserole slow-cooker at Costco, I'll have to bring one home! Maybe this will be my first recipe. Lydia, it's pretty sweet, not only for casseroles, but for anything that you don't want to have quite so crowded while it cooks! Karen, me too. So good for anything that you'd like more spread out! The green bean casserole was amazing. Wasn’t hard to make and I will make this again.